Craig Foster Roofing Co., Inc. specializes in all types of residential and commercial roofing needs. Craig Foster Roofing Co., Inc.
Craig Foster Roofing Co., Inc. specializes in all types of residential and commercial roofing needs. If you’ve got problems with your roof, then you have problems with your entire house or business. Water that enters your structure causes mold and mildew problems, can short out electrical wiring, and compromises the integrity of your structure. 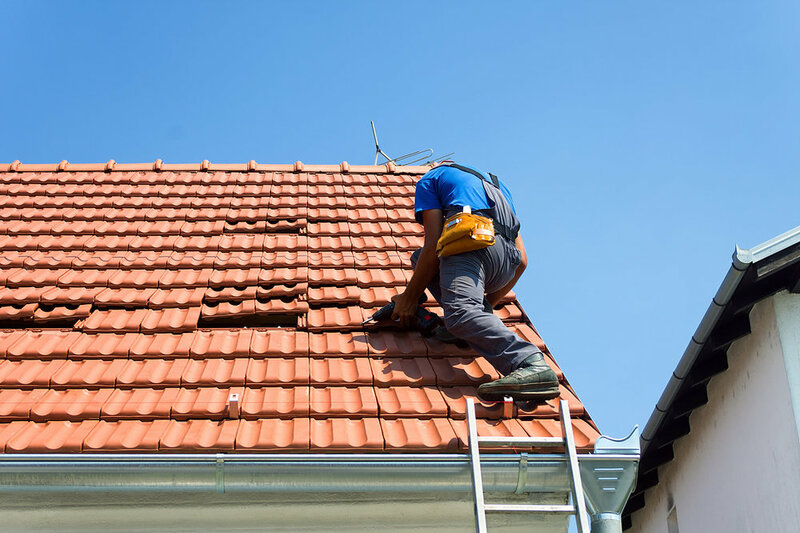 Protect your property with a new roof or repair your current one! Call us today for a FREE ESTIMATE and a complete evaluation of your roof. From flat roof to metal roofing, Craig Foster Roofing Co Inc is the number one company to call for all of your residential and commercial roofing needs in Midland, TX and its surrounding areas. Whether you are in need of repairs or installation, no matter what your property needs, our team of professionals are here to help. Protect your property by giving us a call and get a free estimate and a complete evaluation of your roof. At Craig Foster Roofing Co Inc, we guarantee that you will be happy with the results. Craig Foster Roofing Co Inc is your flat roofing specialists committed to quality roof repair and maintenance around Midland, TX and its surrounding areas. I have a strong commitment to providing top-quality workmanship and professional service that is unparalleled in the industry. With over 48 years in the business, I have what it takes to do all types of roofing. From composition roofing, wood shingles to fiberglass shingles - I can do it all. So if you are in need of a flat roofing specialist around Midland to handle your roofing repairs, look no further than Craig Foster Roofing Co Inc.
Craig Foster Roofing Co Inc is the premier roofing company around Midland. I am bonded, insured and capable of handling your roofing requirement and insurance claims. I hold myself to a high level of standards with each and every job to keep my standing as one of the acclaimed flat roof specialists around the area. I am highly professional and I will go above and beyond to ensure that I exceed your expectations. I use nothing but the best material and techniques to ensure quality roof repairs and maintenance. Your roof is a huge asset to your home and without a functional roof, you probably won’t have a functional home. I treat my clients like family and service each property the best that I can. So give me a call today to let me know how I can help and I can provide you with a free estimate . Craig Foster Roofing Co Inc is the number one flat roof specialists for roof repair around Midland.